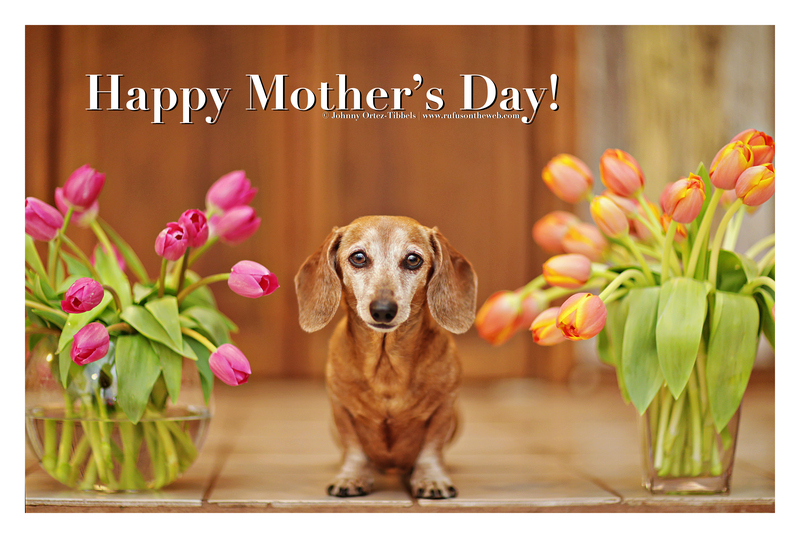 Happy, happy Mother’s Day to all the moms out there. 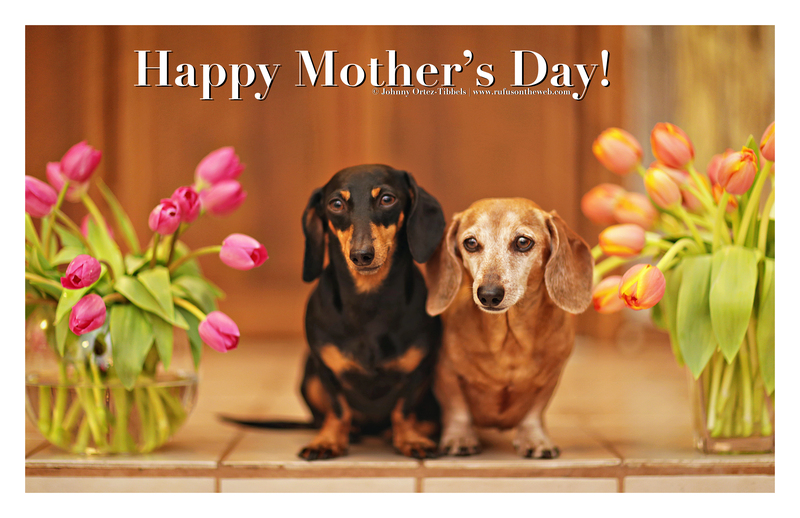 May all the mamas of both four-legged and two-legged children celebrate and be celebrated today. 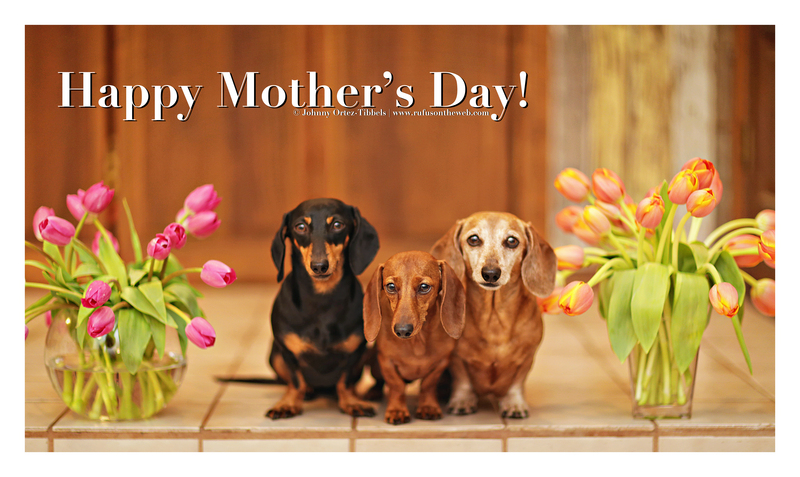 This entry was posted in Emily, Lily, Rufus and tagged #ADachshundsLife #HappyHounds, #black and tan dachshund, #CelebratingwithDachshunds, #dachshund, #DachshundPhotography #DachshundArt #OriginalPhotography, #MothersDay, #red dachshund, #smooth dachshund, doxies. Bookmark the permalink. Thank you Rufus, Emily, and Liy!! They are beautiful and I love their big brown eyes!! Give them a hug from me! !